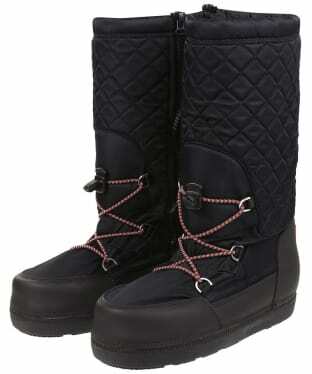 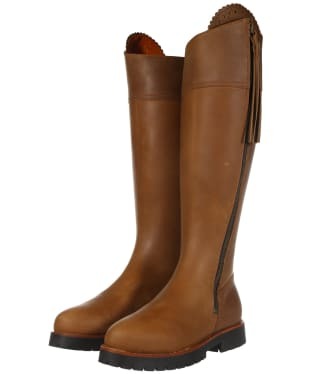 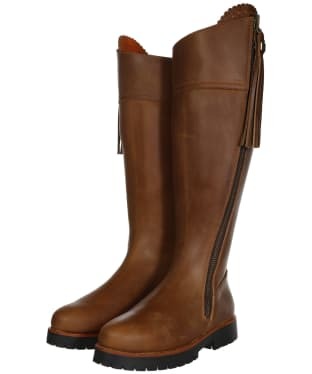 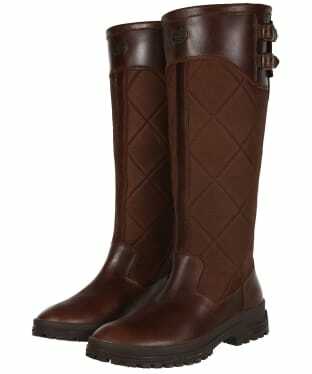 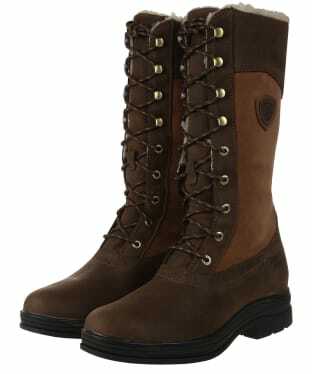 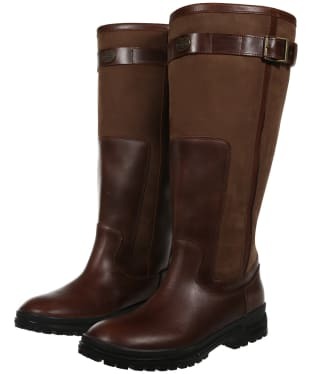 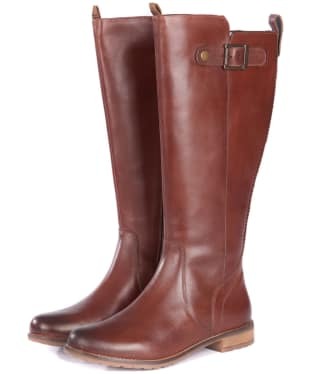 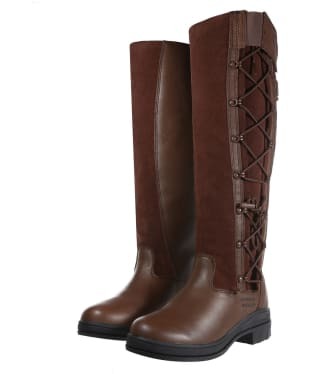 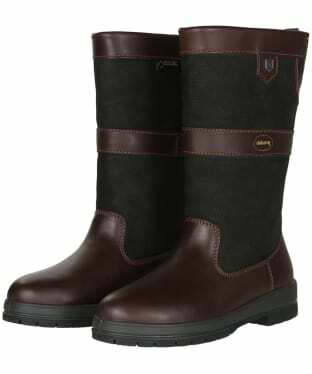 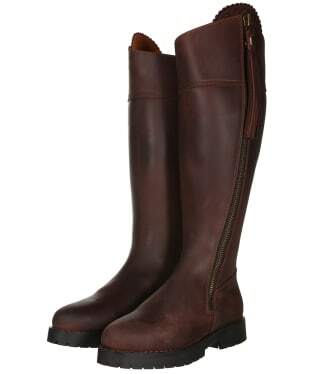 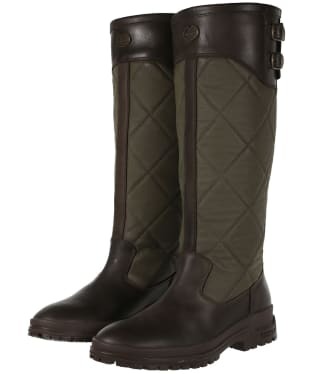 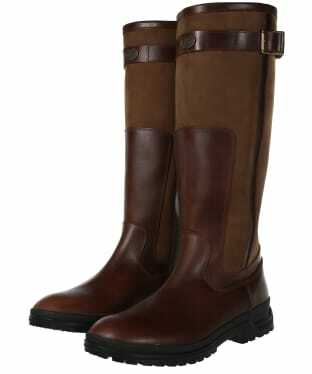 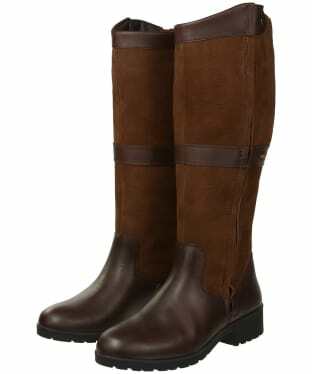 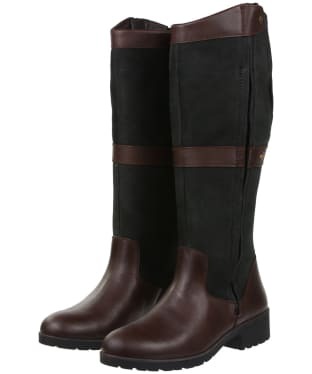 Kit yourself out in a striking design with our collection of calf length boots from some of the most covetable brands. 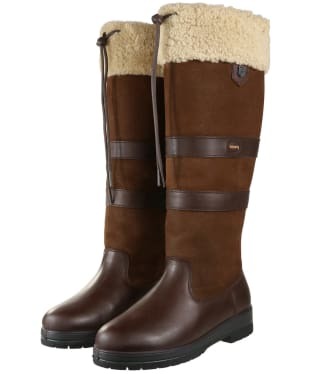 Constructed in luxurious leathers, supple suedes and on-trend textures - our calf boots compilation offer exceptional choice and unrivalled quality for a long lasting wear season after season. 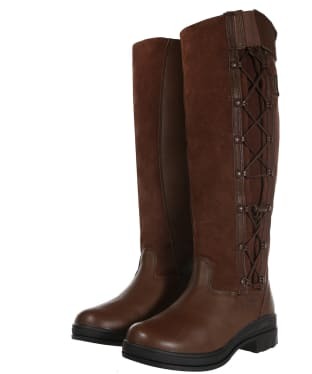 Whether you're preference lies with a flat sole for comfort or you favour standing tall in a chunky heel for a stylish finish to your ensembles, we have a boot for you from leading brands that pride themselves on their pioneered construction and use of beautiful textiles for the ultimate wear. 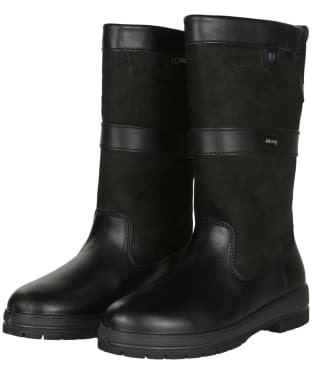 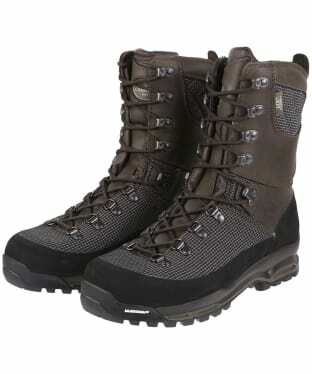 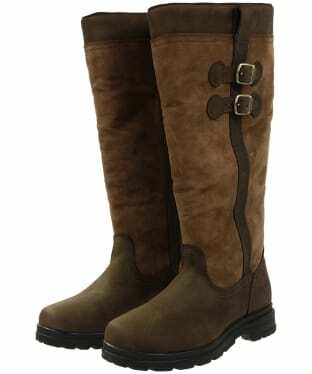 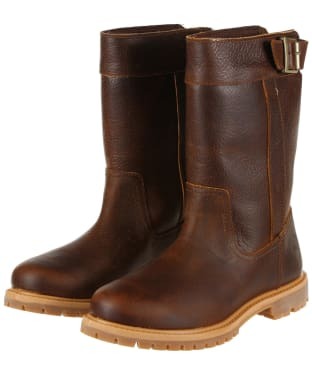 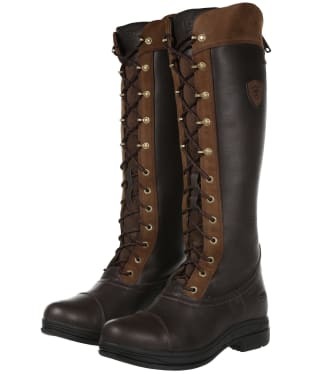 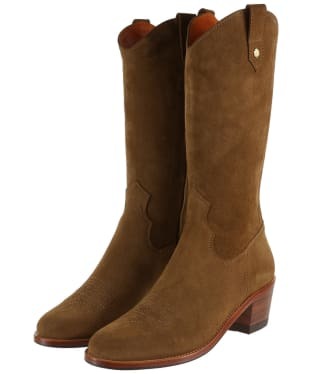 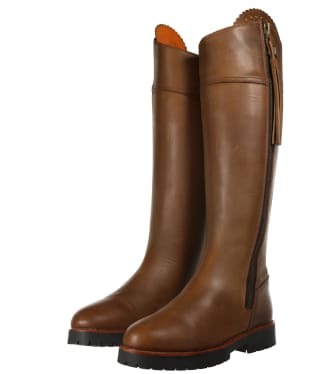 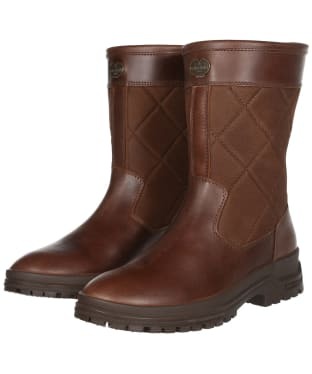 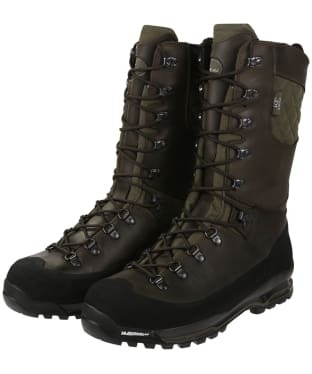 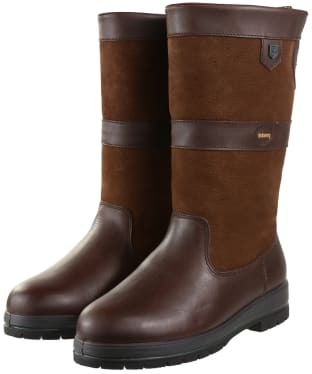 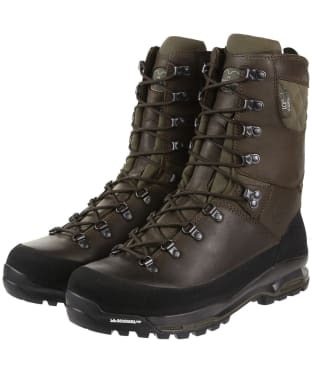 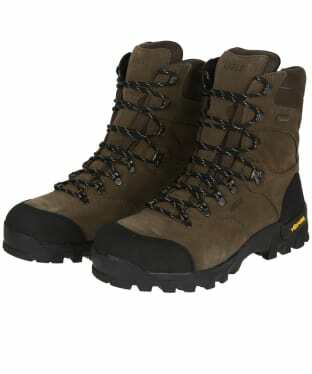 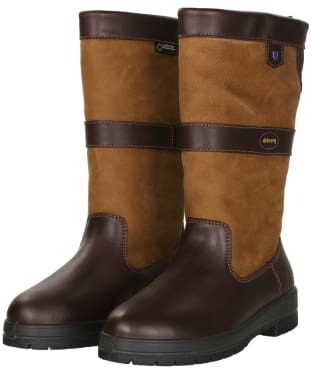 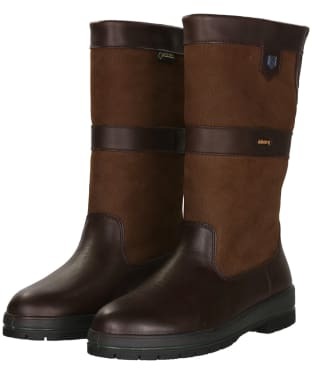 A versatile item, the sophisticated calf length boot is a match for a plethora of garments to a multitude of occasions.